Jeulia - this name is gaining more popularity day by day. I wouldn't be surprised in near future if it becomes the first choice for most couples to shop their engagement rings. I love quality products at an affordable price. If you are like me and like shopping online to find your moneys worth then defiantly visit Jeulia. For most couples who are going to be engaged or married the biggest of all questions is how much they should spend on their rings and where they should buy it from. While the budget varies on individuals. If you don't really want to compromise on the style and patterns that you like. Thats when Jeulia comes to the rescue. 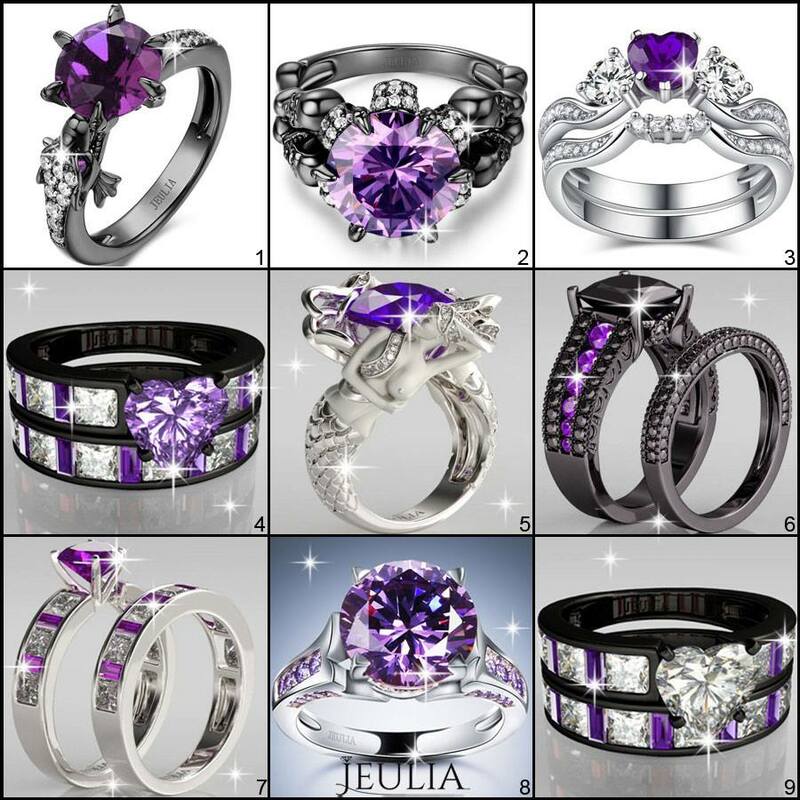 Jeulia has a beautiful range of engagement and bridal sets. What I really loved about them is that they offer a wide variety of designs, patterns and price ranges to choose from. I like buying rings to embark special occasions like anniversary and birthdays. On such occasions I don't want to spend thousands of dollars on a ring. I rather go for something stylish, trendy and reasonable. So I found Jeulia was my perfect stop. 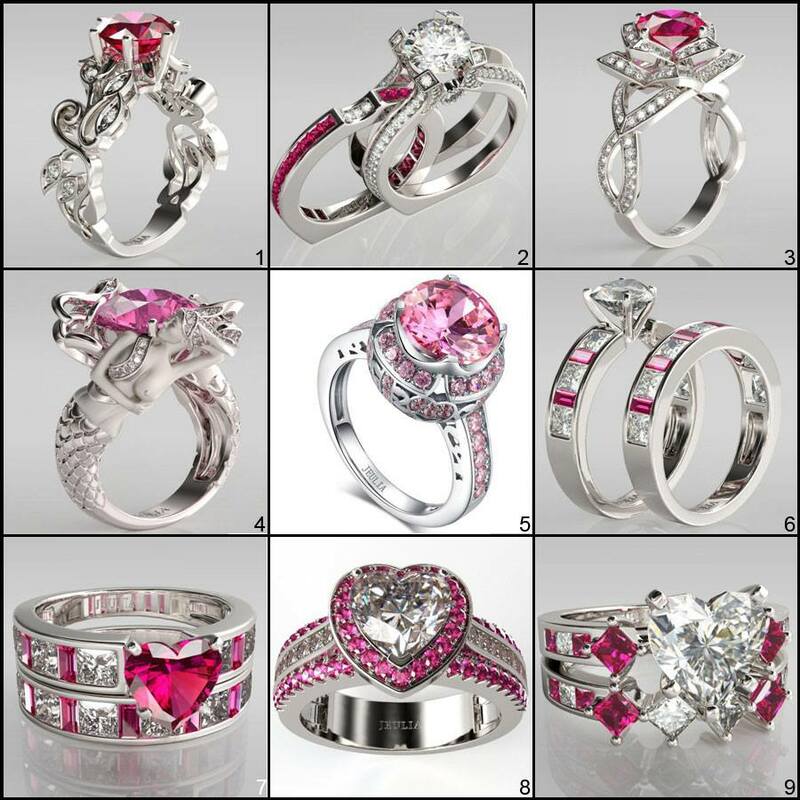 They also have their speciality designs the Mermaid rings, Dragon rings and skull rings. So do check out their store and let me know in the comments below what you think of them. And I almost forgot they have a 20% SALE going on right now... So hurry Up ! Lets play a small GUESS game.. Which is my favorite ring from this picture?? they have really wonderul rings. Wow these rings are gorgeous! These are the most gorgeous engagement rings I have ever seen! Love the colored diamonds in the rings. The rings look amazing ... great collection i would say.